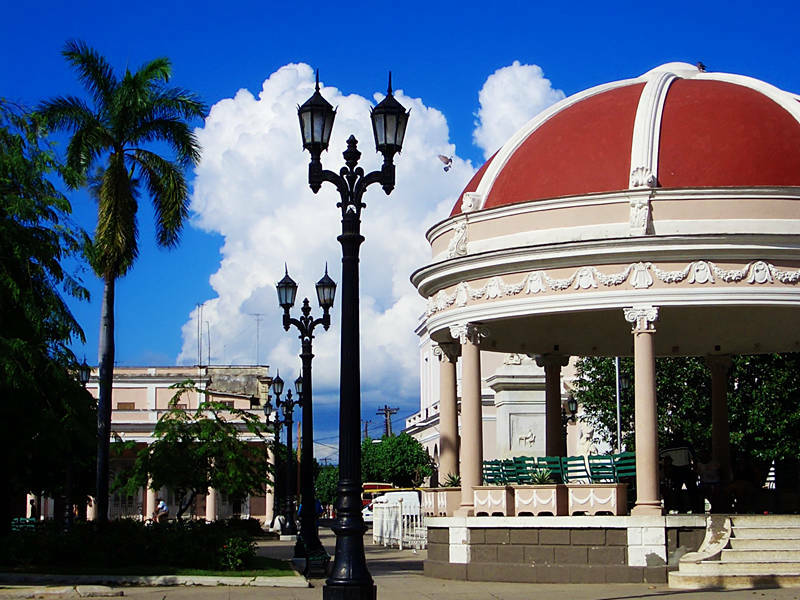 This is Cienfuegos Square in Cuba. It is one of the Caribbean images from the old website I took in 2004. Before I get back to Australia I have been transferring some of the old images to the new photoblog.